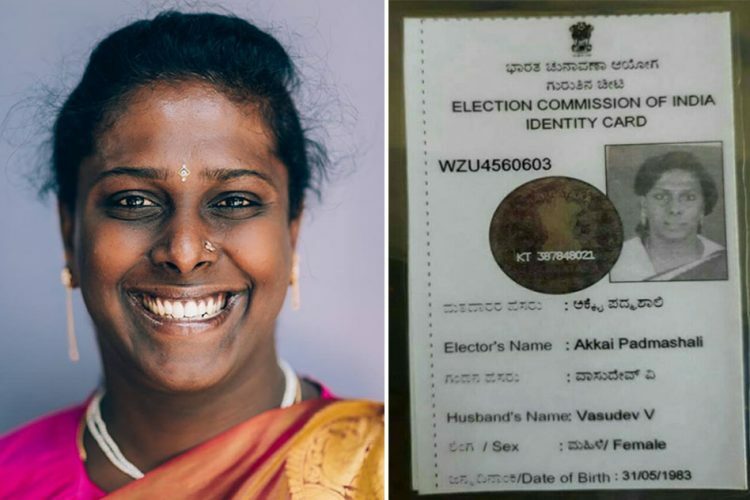 One of India’s foremost transgender activists Akkai Padmashali received her voter ID and will be voting for the first time in the upcoming Karnataka elections. Akkai expressed her happiness on being able to cast her vote after a long battle to obtain a voter ID. 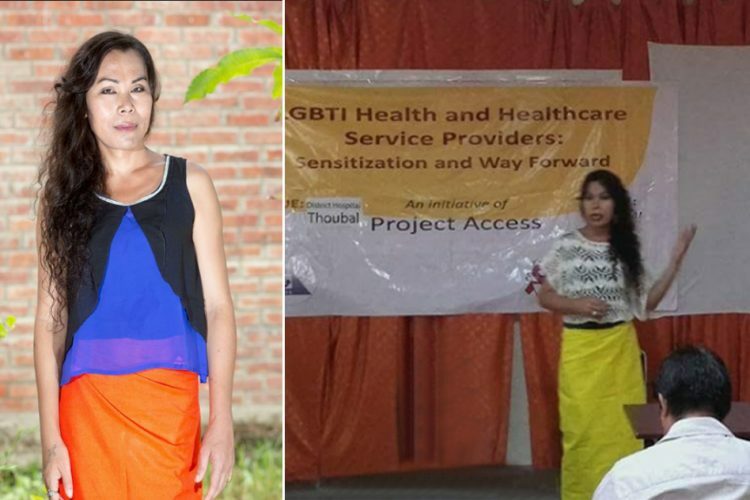 Akkai, who was born in May 1983, endured a long journey in establishing an identity not just for herself but also for others from the transgender community who often face alienation and ostracization from the society. Born a boy, Akkai lived a confused childhood. Struggling to identify as a male, she often wore her sister’s clothes and was most comfortable around girls. She also had to deal with the ire of her parents who out of frustration even took her to the local doctors and traditional healers to “cure” her. When Akkai was 12, she tried to kill herself twice. Slowly but gradually she started accepting and embracing her female identity. Her brother supported her when she revealed to him her female identity and he even encouraged her to confess about the same to her parents. There was initial non-acceptance from her parents but later they too supported her identity and activism. Over the years, she met many like her and conversed with people who were confused, exploited and lost like her. Akkai has been one of the most vocal advocates for the rights of sexual minorities in India. She is a founder-member of Ondede (‘convergence’ in Kannada), an organisation that aims to create awareness about sexuality, sexual diversity, and sexual orientation. 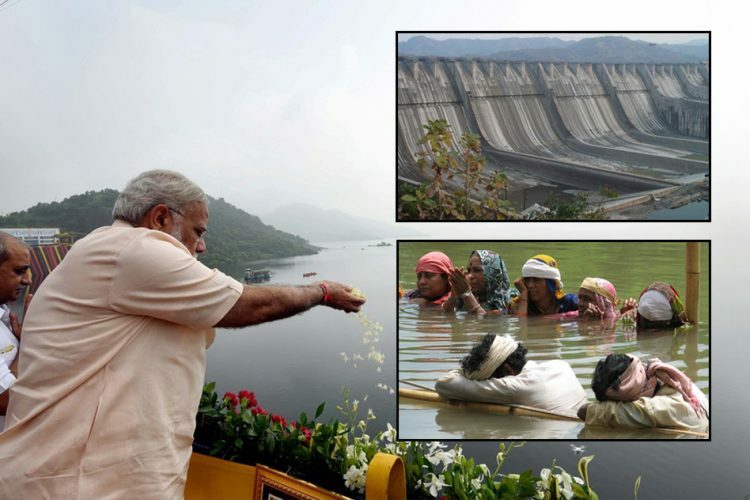 She was invited by the President to attend the swearing-in ceremony of the Chief Justice of India. She has also addressed audiences from Bangalore to Tokyo on LGBTQ rights. 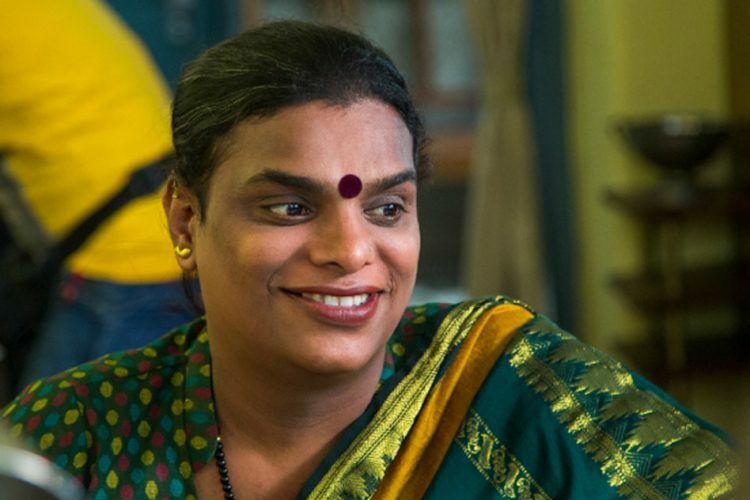 After the Supreme Court had acknowledged ‘transgender’ as the third gender, Akkai was the first member of the transgender community to get a driver’s licence. In 2017, she got married to Vasu, her friend of eight years and fellow activist, breaking stereotypes and barriers, and increasing acceptance of the transgender community in the society. 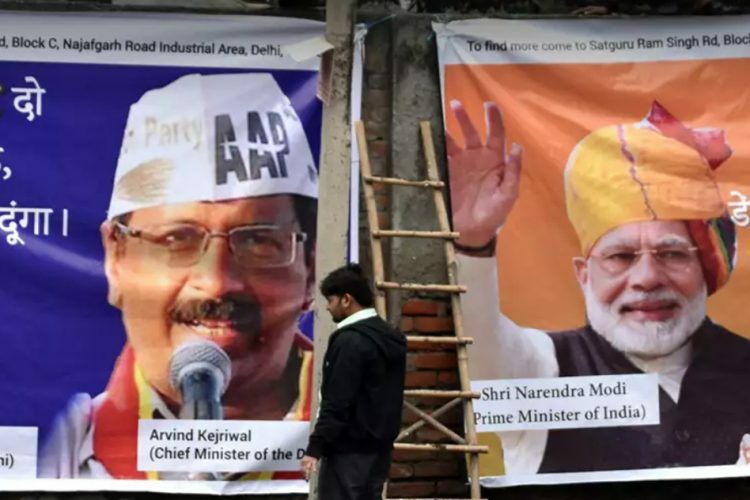 “I will be the first person in the queue from my constituency on the day of election”, Akkai told The Logical Indian. Akkai’s organisation “Ondede” has also joined hands with the Election Commission (EC) in conducting awareness programs for the transgender community. 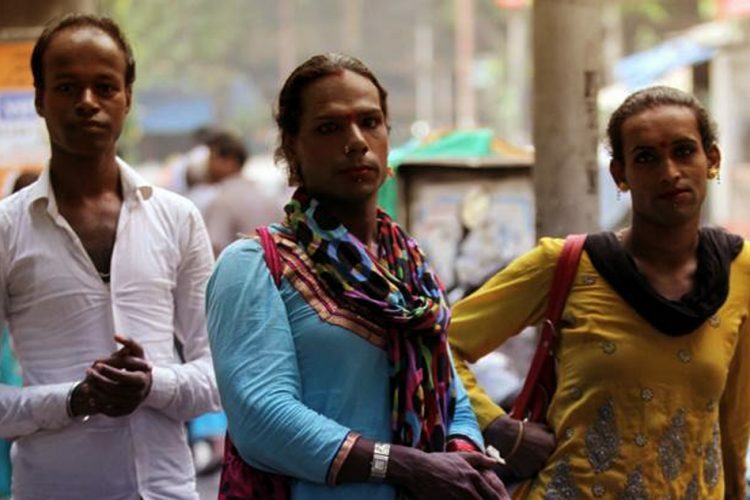 “We had submitted a letter to the EC saying that even though transgenders are part of the society and citizens of this country, they have been socially excluded. We explained to them how vital it is to register transgenders as voters and issue them voter IDs.” She added that the EC took good note of it and this time more than 10,000 transgenders from the state would be voting in this elections. 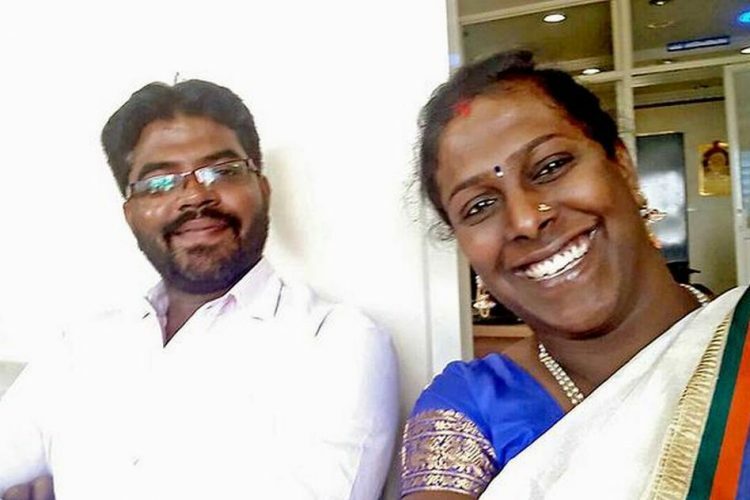 “I request all my transgender friends who are gender non-conforming and who have their voter ID card to actively take part in the electoral process and cast their votes to protect democracy by electing a government which supports secularism and socialism,” Akkai said.